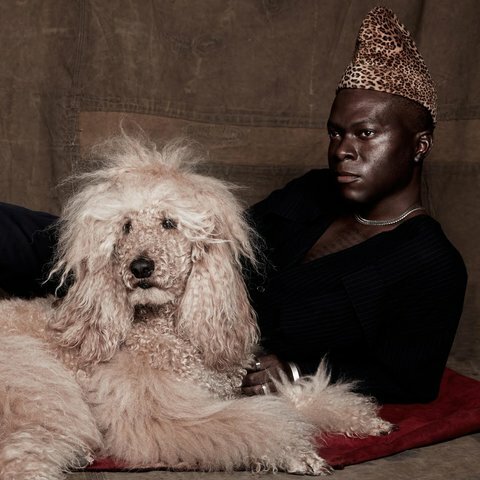 Kwenders emigrated from Kinshasa to Montreal with his mother in 2001; he was 16. Upon arriving in Quebec, he sang in a Congolese Catholic Church choir. He claims the period as deeply influential on the layers of depth and dimension that would emerge in his own music. (Kwenders sings and raps in four different languages — English, French, Lingala, and Tshilub — sometimes in the same song.) From then on, making music was his passion and obsession. He participated in the making of French-Acadian hip-hop crew Radio Radio's Havre de Grace album in 2012, and was encouraged to make his own music. His stated ambition from the outset was to use his music to bridge the cultural gap between Africa and the rest of the world. To accomplish this, he allowed virtually every genre of music he heard and liked to influence his emerging sound, which was deeply rooted from the outset in the heritage rhythms and melodies of Congolese rhumba (also known as Rumba Lingala) that dates back to the 1940s — the music of his grandfather's generation. In 2013, he issued a pair of widely celebrated EPs, Whiskey & Tea and African Dream. The tracks were largely laptop productions, but they displayed his ability to create a musicality based on diverse sources, layering them in detailed, labyrinthine fashion that formed a sonic palette all his own. 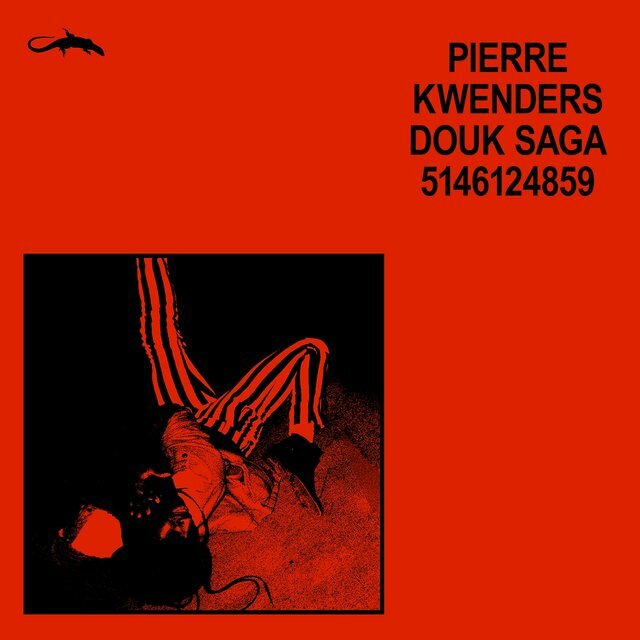 In 2014, he issued his debut album, Le Dernier Empereur Bantou, on Bonsound. 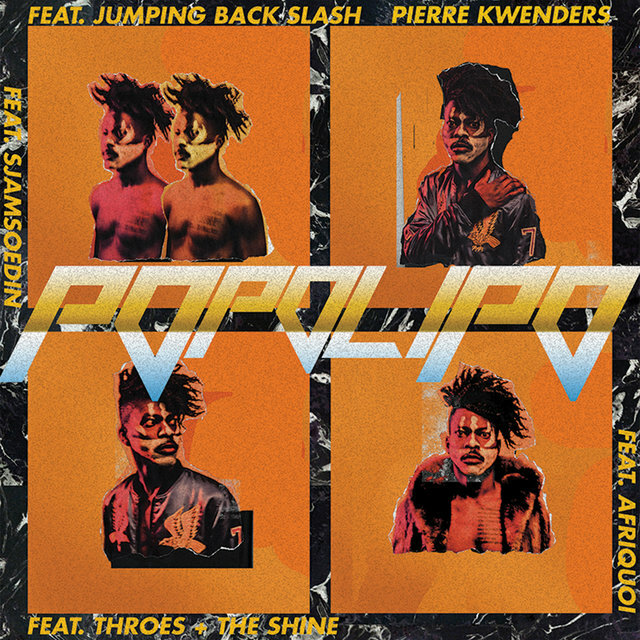 The Afro-electronic aesthetic, made with a quartet of producers including Nom de Plume (Radio Radio's Alexandre Bilodeau), was received with fevered enthusiasm by Canada's critics and music fans. It was shortlisted for a Juno Award and long-listed for a Polaris prize. He formed a band, toured Canada and select U.S. cities, and was greeted with unbridled enthusiasm and sold-out shows everywhere he played. 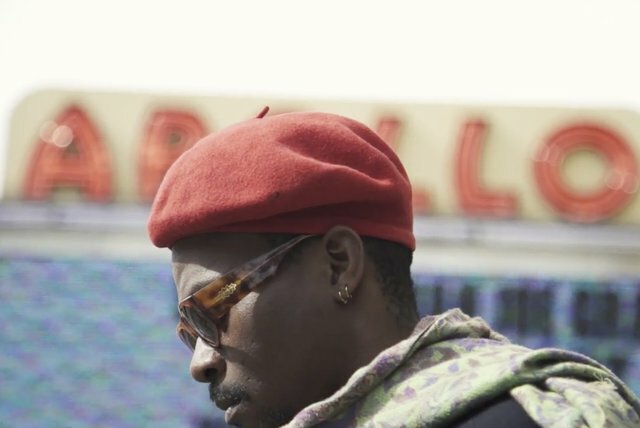 Along the way he met Tendai Maraire (an American born of Zimbabwean emigre parents) of Shabazz Palaces, and the pair began sharing tracks as well as intense conversations about Africa's growing influence in global culture. 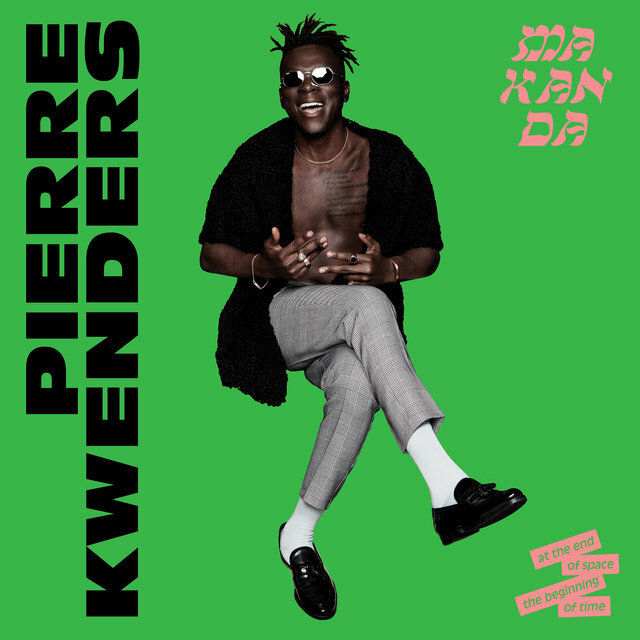 In 2016, Kwenders went to Seattle three times for recording sessions in Maraire's studio, working with a cast of local talent, some of African heritage, some from Seattle's own well of talent.